Large conferences are a chance for your business to shine, for your delegates to demonstrate their knowledge and to gain some more. If you’re the company or establishment that’s been tasked with organizing the conference, the venue you choose is a direct reflection on you. Few businesses have the facilities to hold a large scale conference in their own headquarters, so there are two choices: conference centers or hotels with conferencing facilities. Which one should you choose? 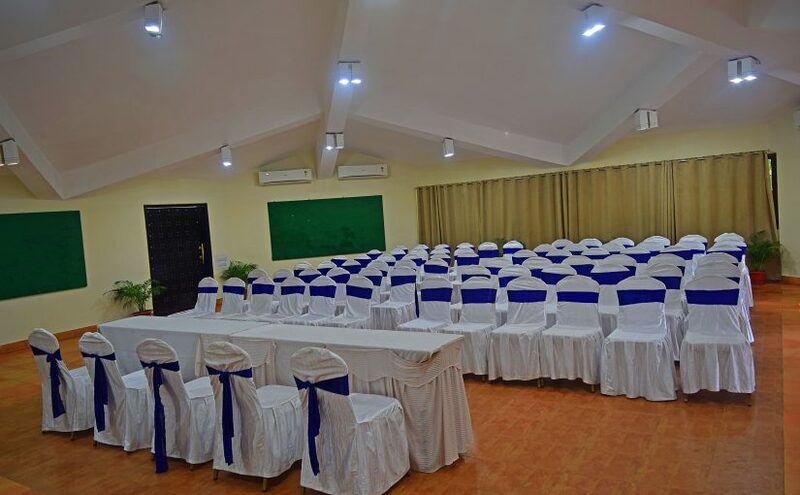 When you are thinking about conference destination Puri then luxury hotels are undeniably a respectable choice for conferences, with the strong advantage of offering accommodation to delegates on site. However, some may find it to be difficult to arrange conferences in hotels asin hotels there is always the risk that a conference could be being held right alongside weddings and other celebrations. This can mean interruptions for the conference and could mean that accommodation is limited for delegates. Conference centres are purpose built and staff are especially trained to deal with the needs of conference delegates, even if more than one conference is happening at the same time. Conference centres may not offer accommodation but they are always built close to a range of hotels. This means that delegates may choose hotels which are convenient and appropriate for them and their budget. But for conference destination Puri, hotels are the best provisions. Puri luxury hotels and resorts are a way forward then conference centers of the city. When delegates very often travel a long way to conferences, they need to take rest also. In such situation, hotels are the best accommodation providers with best possible luxury. Best thing about hotels is that, you need not to worry about all arrangements, everything will be finely taken care by the hotel management staffs.